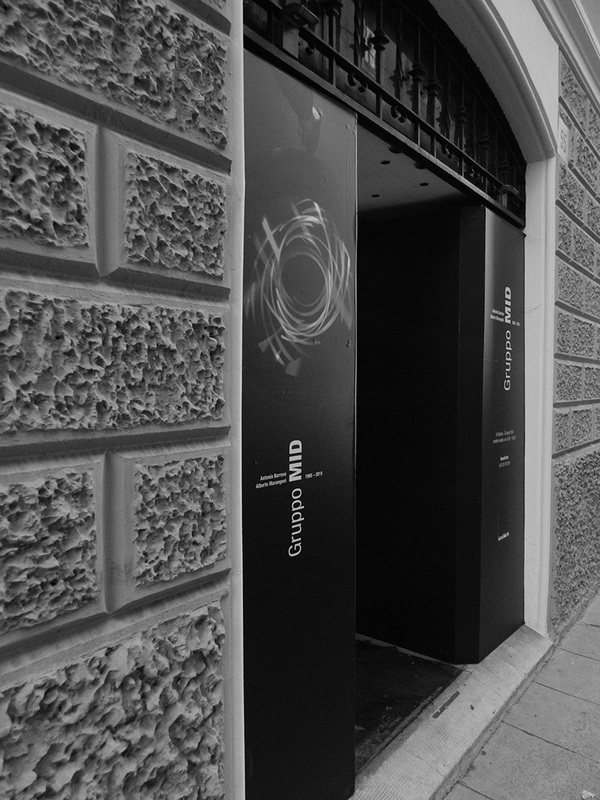 Kanalidarte, gallery based in Brescia_italy (between Milan and Venice) opened its first venue in 2009 with a focus on kinetic, cinevisual and programmed Italian and international art of the Sixties and Seventies. Dated to the earliest period the exhibitions dedicated to the milanese Guppo T, Gruppo N from Padova, shown together with other members of the Italian art scene of the same years: Alviani, Bonalumi, Castellani, Dadamaino, Grignani, Scheggi. Since the beginning the gallery has paid attention to the international sceneries managing several exhibitions: a solo show dedicated to Luis Tomasello, a group show of the French GRAV Group, a comparative exhibition between the work of Manzoni, Klein and Aubertin, the show Bianco Assoluto, a dialogue between Italian and other European Zero Group artists. In 2016 Kanalidarte has inaugurated its second venue with an exhibition program investigating the most conceptual and processual art trends, through the proposal of internationally renowned artists like Boetti, Calzolari, Paolini, Mondino, Nagasawa, Mapplethorpe, Long, Oppenheim among the others.